One of the reasons that Bequia is such a hidden gem is how you have to access it. The opening of Argyle International Airport in St. Vincent is going to open up a great gateway from Air Canada. See the excerpt below. St. Vincent’s new international airport just got a major boost. 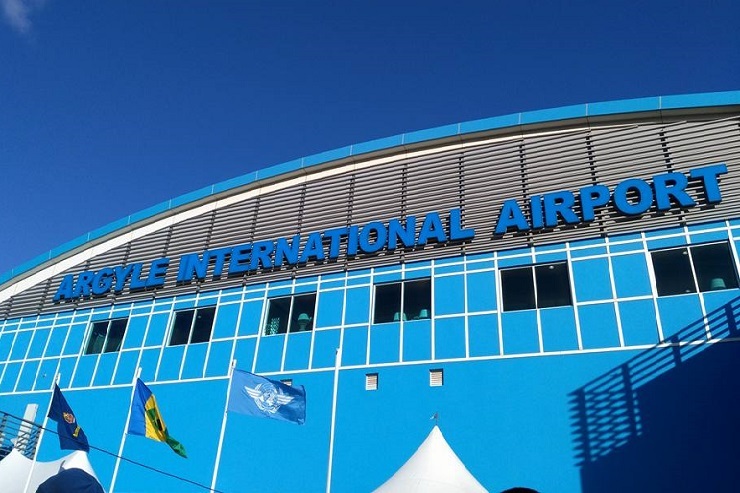 “Air Canada has announced the planned launch of the first-ever scheduled flights from North America to St. Vincent and the Grenadines’ new Argyle International Airport. The new flights will operate from Toronto to St. Vincent weekly on Thursdays on an Airbus A319 operated by Air Canada’s Rouge brand, from Dec. 14 through April 12. This is an excerpt from www.caribjournal.com. You may view the full article here.